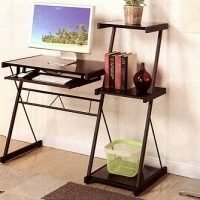 View Cart “Work Station Computer Desk Three PCS.” has been added to your cart. 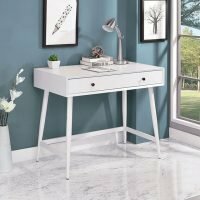 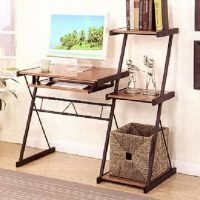 Style up your work station or home office with this contemporary style modern and unique design and watch the level of productivity rise. 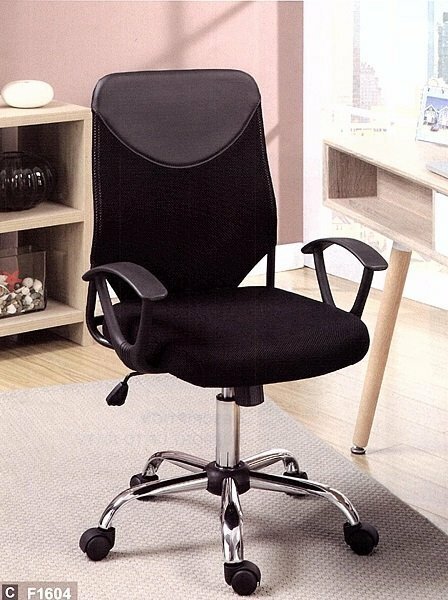 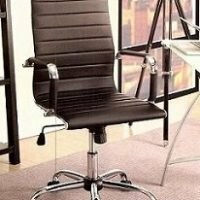 Upholstered in padded leatherette and fully equipped with pneumatic height adjustable seating, this chair is not only aesthetically pleasing to the eye with its chic design but noticeably comfortable that will surely increase your productivity and work flow. 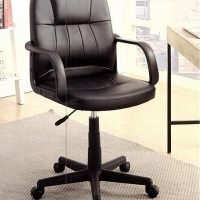 SKU:F1604. 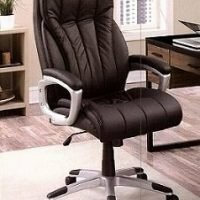 Categories: Computer Chair, Home Office.